GLO has recently adjusted their internet mobile data plans, GLO 3G monthly data, this May 2017. They have been known as the mega internet data mobile network in Nigeria because of their huge internet mobile bundle size. Could this be as a result of recession that has hit every root and cranny in Nigeria? No Yeah!! 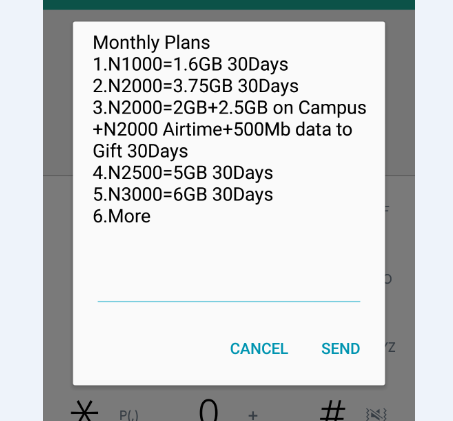 My earlier post about getting 20GB of mobile data with GLO for N5000 would become an invalid input by now. 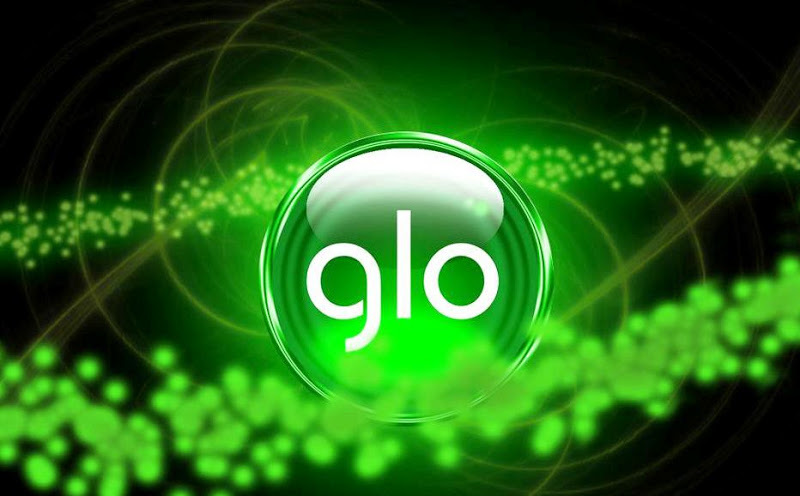 Although, GLO has not been too favorably to multiple users owing to their poor signal reach when it comes to mobile internet access. Instead of getting a normal 1.6GB of internet data at almost the same rate with other mobile networks, MTN and Airtel whose signal strength are twice that of GLO, somebody should rather stick to them.